iOpenGov is a product of Citygate GIS. In 2016, Citygate celebrated its 30th year of providing services focused in the areas of software development and information technology consulting services. During this time, Citygate has implemented products and applications throughout North America, multiple military and civilian organizations, utilities, and agencies in Europe, Africa and Australia. Citygate’s success is a direct result of a corporate focus in developing solutions which push the frontiers of technology and create new and innovative products. In 2012, Citygate began the development of the iOpenGov suite of solutions. Today, the technology has been in development for over 5 years. In 2014 the State of Maryland selected Citygate’s iOpenDecision system for implementation in the State’s Department of Transportation. The application is used for prioritization of the State’s Capital Improvement Projects (CIP) in the area of Transportation. iOpenDecision allows individuals at multiple modal agencies to collaborate in the development of the State’s transportation budget and to prioritize construction and development projects worth an estimated 4 Billion Dollars. 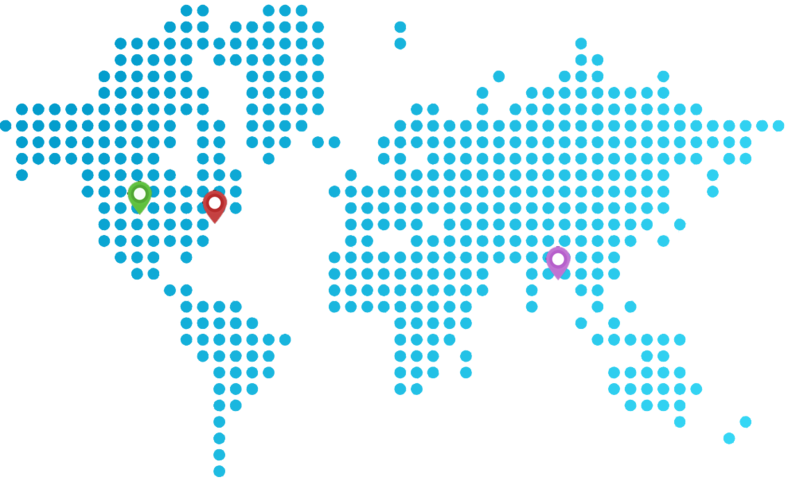 Citygate is headquartered in Annapolis, Maryland, near Washington DC, with offices in Denver, Colorado and Bangkok, Thailand. 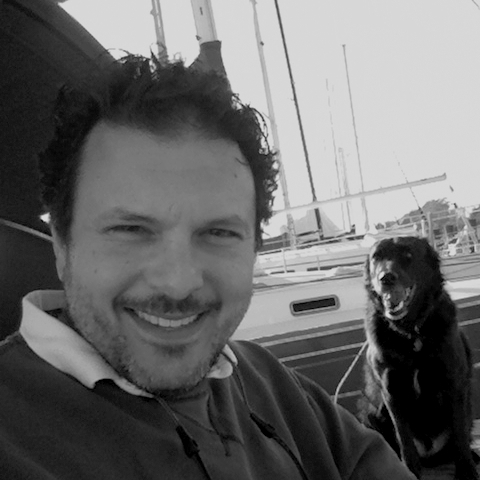 Fred Hejazi has over 20 years of systems design, application development and information systems consulting experience at all levels of government. Mr. Hejazi’s portfolio of projects have included work with more than 40 state legislatures, multiple DOTs, the US Army, the US Census Bureau, Elections Canada, Occidental Petroleum and multiple county and local government agencies. Prior to founding Citygate, Mr. Hejazi was the CIO at JMT, one of the largest engineering and transportation consulting firms in eastern US. Mr. Hejazi holds a B.S. in Civil Engineering from the University of Maryland, and is a professional land surveyor registered in the State of Maryland. 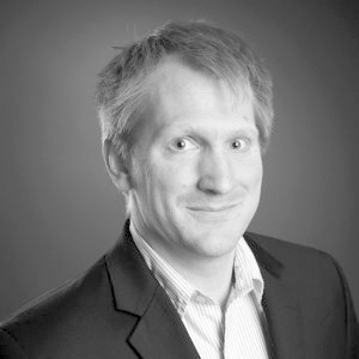 Frank Conry has over 10 years of application design and development experience in both government and private sector. At Citygate, Mr. Conry has been instrumental in the development of the iOpenGov suite, working as its chief architect and product manager. Prior to joining Citygate, Mr. Conry worked as the software development manager at Zonar Systems. Mr. Conry Holds an MBA from University of Denver and has a B.S. and M.S. in Mathematics from Universities of Colorado and Oregon respectively.